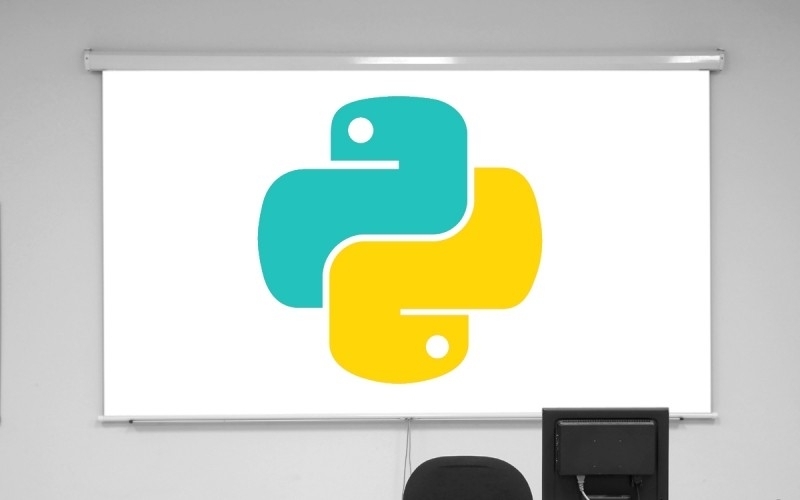 There are dozens of notable programming languages out there, but few match the versatility and user-friendliness of Python, That makes it one of the best first languages for aspiring programmers to learn, and starting is easier than you think. Pick up the Python 3 Bootcamp Bundle, and you can master the ins and outs of this foundational language with over 30 hours of beginner-friendly training. Start from the ground up, learning essentials like loops, functions, and strings. Once you're comfortable with Python's syntax, you'll move on to more advanced topics and build several of your own programming projects. With nine training courses in all, you'll have plenty of resources to sharpen your skills. This collection also comes loaded with training for Python Scrapy, Scipy, and iPython, adding extra layers expertise to your programming resume. For a limited time, the Python 3 Bootcamp Bundle is available at a new price drop. You can kickstart your Python education for a mere $41, saving more than 90% off the collection's normal $810 retail price.